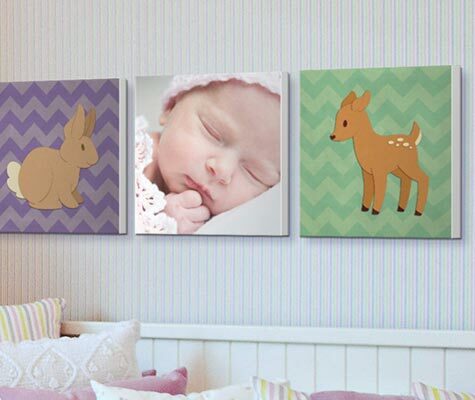 Featuring some of the cutest woodland creatures in all the land, this collection makes an adorable addition to any nursery or playroom, though we wouldn't blame you for using it any room of your home! 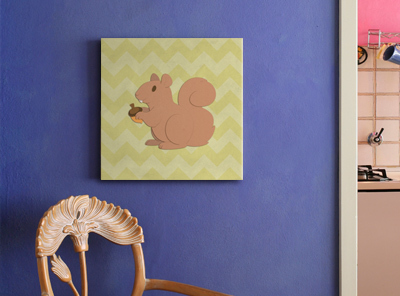 Find your favorite feathered or furry animal in the Cartoon Animal Wall Art collection. Expertly designed, the pieces in the Cartoon Animal Wall Art collection are as adorable as they are long-lasting. Made from the highest quality materials and available in an array of formats, discover your new favorite piece of art in this collection.